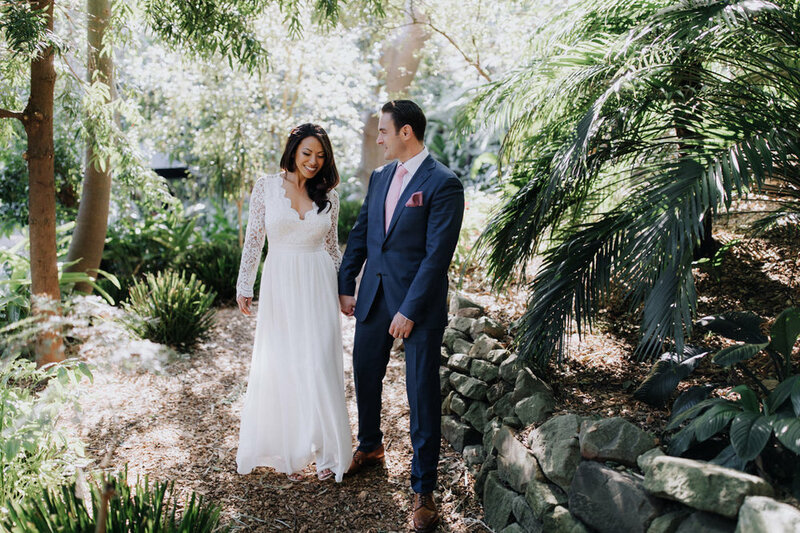 My name is Russell Stafford, and I'm a wedding, pre-wedding, and engagement photographer based in beautiful Sydney, Australia. I often feel like I'm the luckiest guy on earth. i have the honour of traveling to amazing places and capturing the happiest day in a couple’s liFE. On top of that, I get to meet and hang out with the raddest people, make lifelong friends, and learn about their beautiful story. it is never, ever lost on me what an honour it is to be considered by a couple to photograph them. I take great pride in telling the story of their day, from start to finish. from the biggest moments, to the smallest details. "Russell is so professional and I'm so thankful I found him! He made every picture so special and natural." This odd-looking dude is me..
.. and I photograph people in love. I capture the union not just of two souls in love, but two families becoming one. I believe love between a couple is universal no matter their culture, background, or orientation. I was born and raised in sydney, but jumped out of the nest at the "i know everything" age of 18 to explore the world. I landed in the united states, where i would spend the next 15 years. Working in television broadcasting initially, I somehow ended up playing music in a touring rock band for the next decade. in 2011, i discovered a passion for photography, and ive been pointing cameras at people ever since. I loved my time abroad, but australia has always been home, and I returned to this beautiful country in 2014.
the thing i love most about photography is that it slows life down and lets us focus on the moment in front of us. with the fast-paced lives we all seem to live now, it's harder and harder to slow down, breathe, and take a moment. i truly believe that our lives are made up of treasured instances, and capturing that moment in time for a couple to revisit throughout their lives is what drives my passion, my art, and my images. I call the hills district of sydney home base now with my amazing wife, queenY, and a growing collection of antiques and rusty things. if you read that previous sentence just right, it sounds like i’m calling my wife a rusty antique. this could end badly for me..
" Russell's massive personality mixed with the most creative photography we've ever seen made the finished product on point."